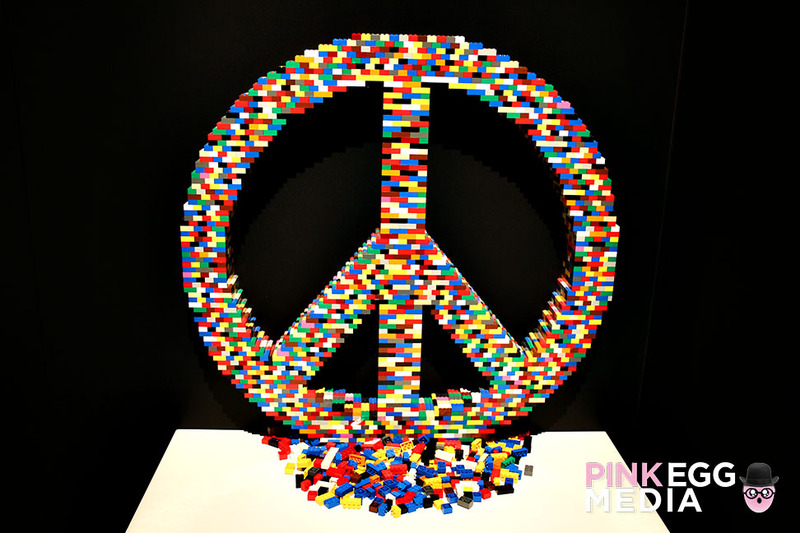 If you’ve ever played with Legos you’ll remember the feeling of accomplishment when your imagination came to life in your hands. 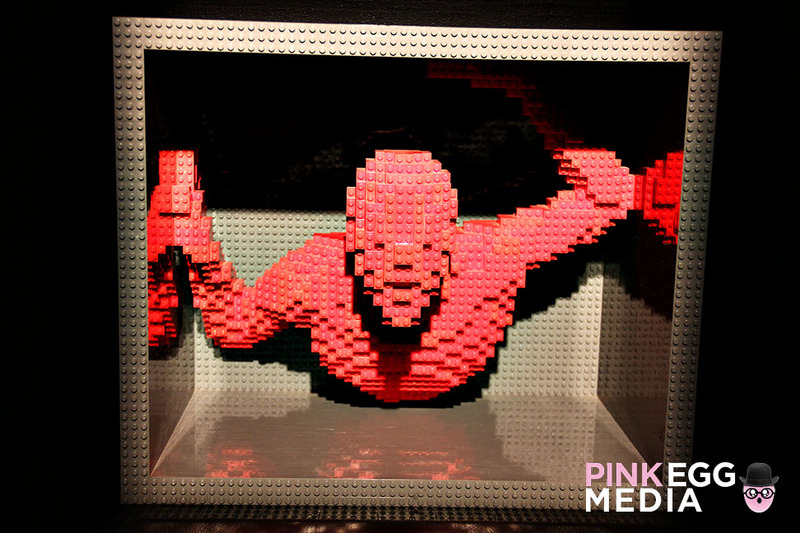 In time, you outgrew the brightly colored block toys unless you’re like Nathan Sawaya. 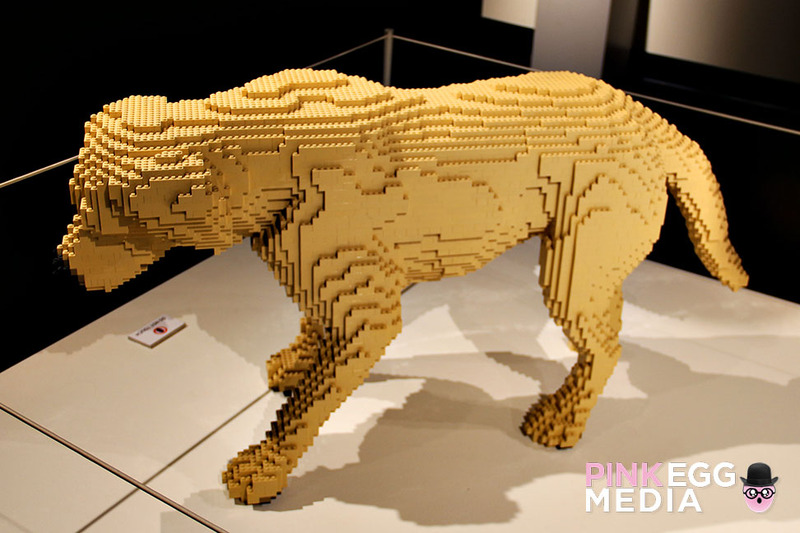 After years of creating with Legos as a hobby, he quit his corporate lawyer job to become a full-time Lego artist. 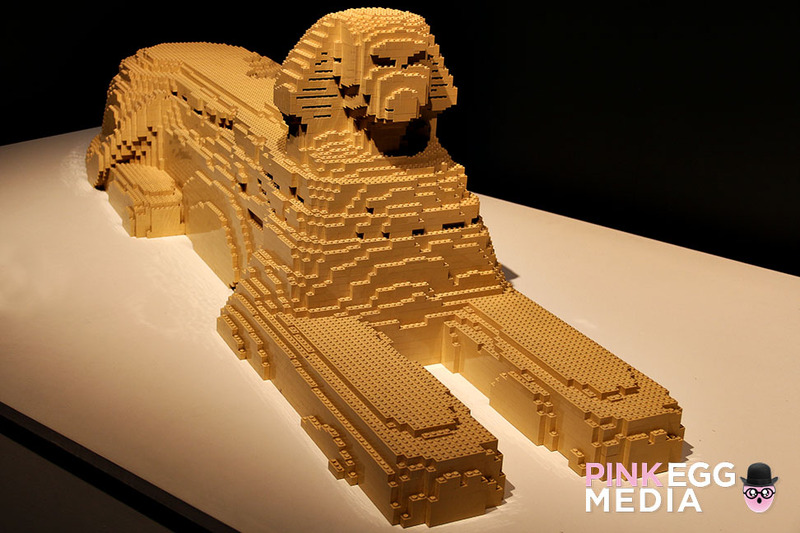 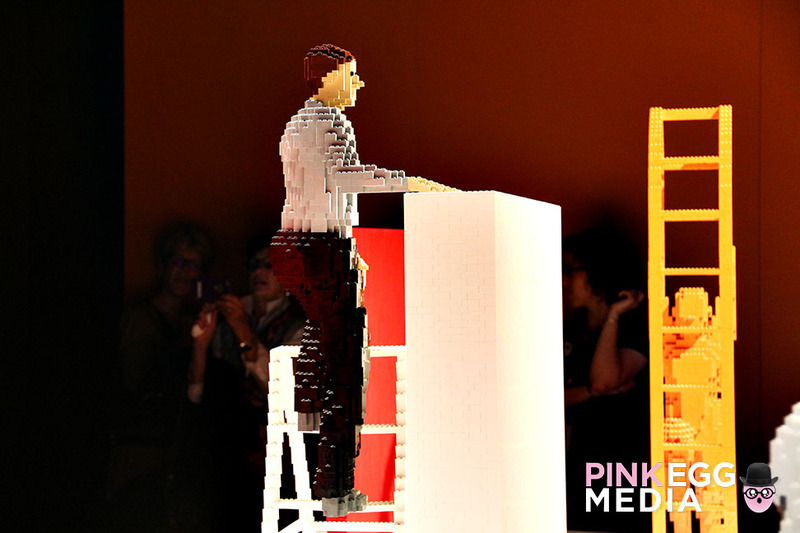 This fascination of creating with Legos on a bigger scale has made him renowned around the world. 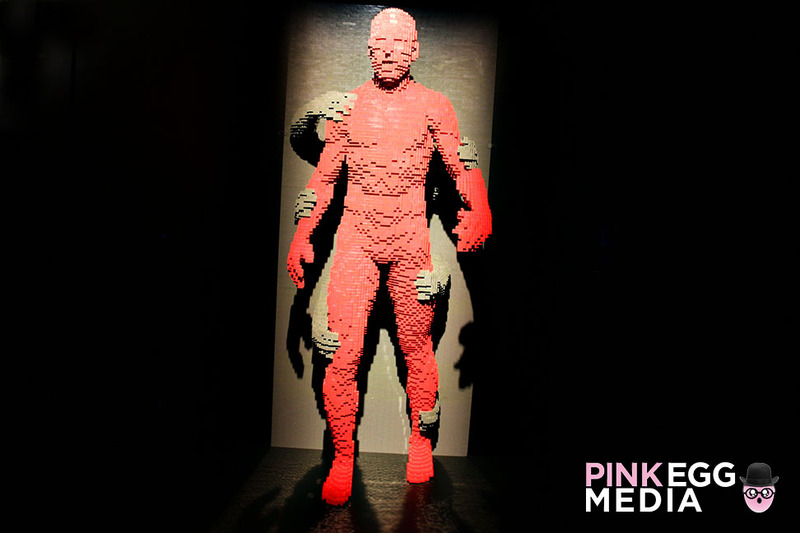 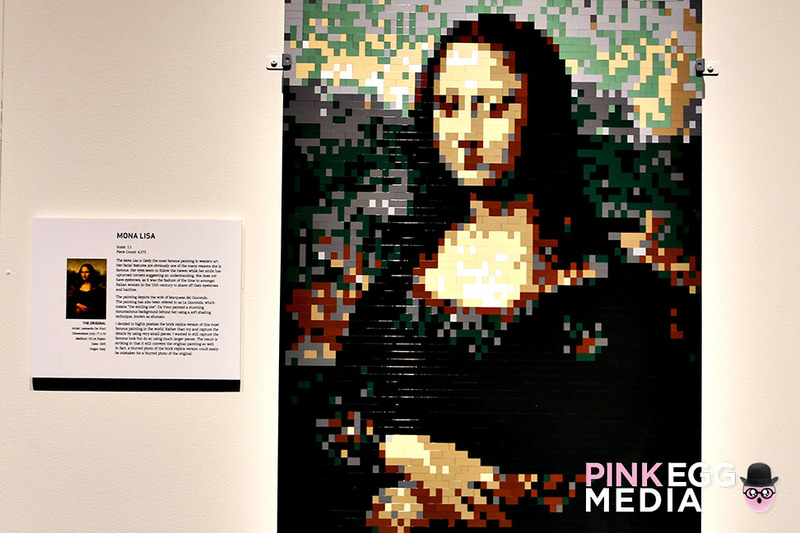 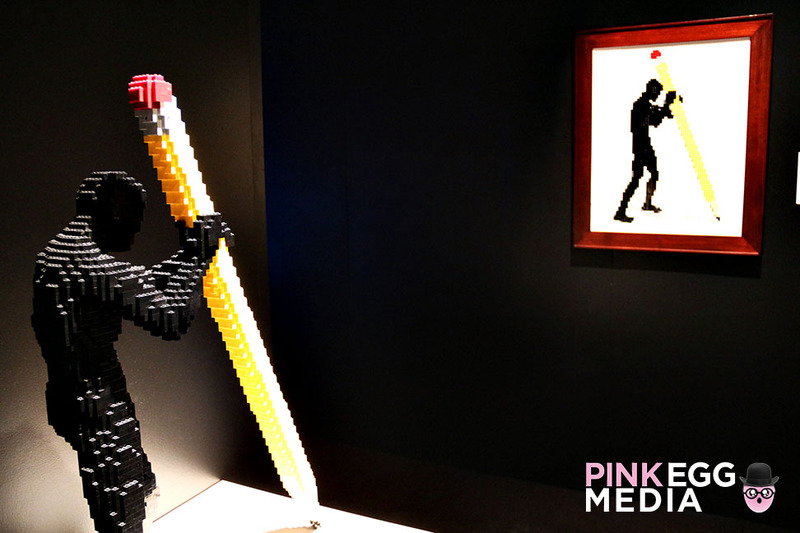 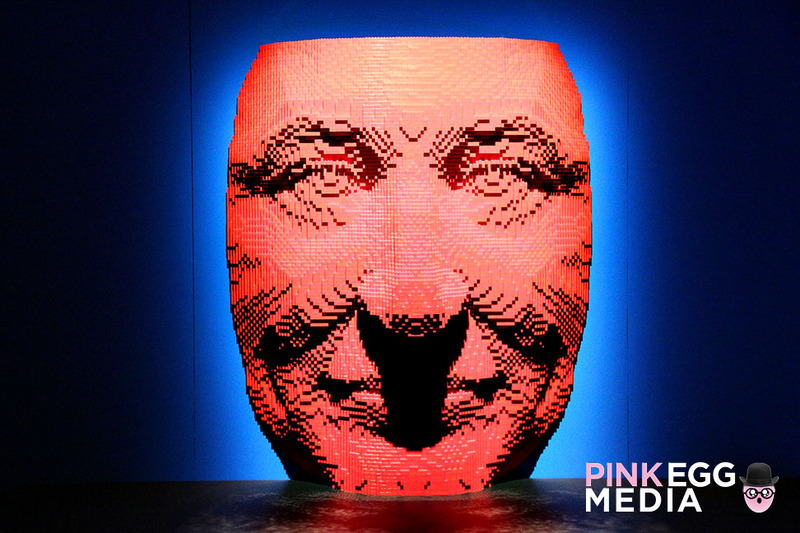 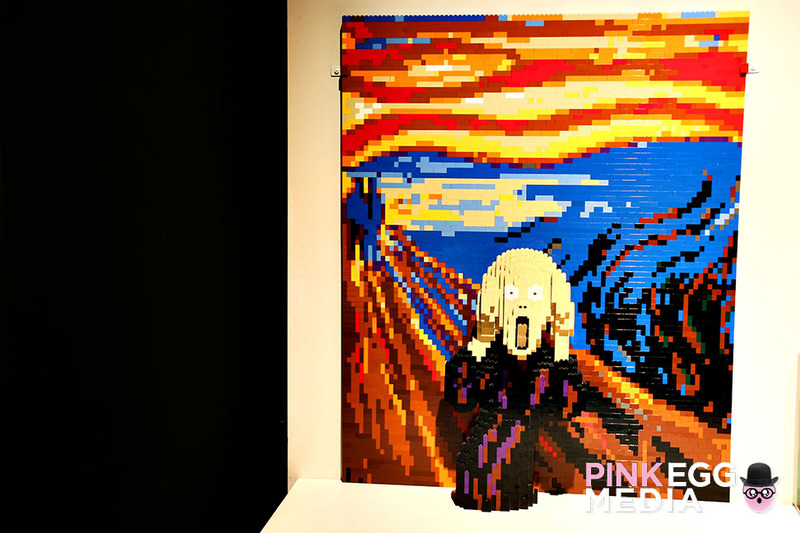 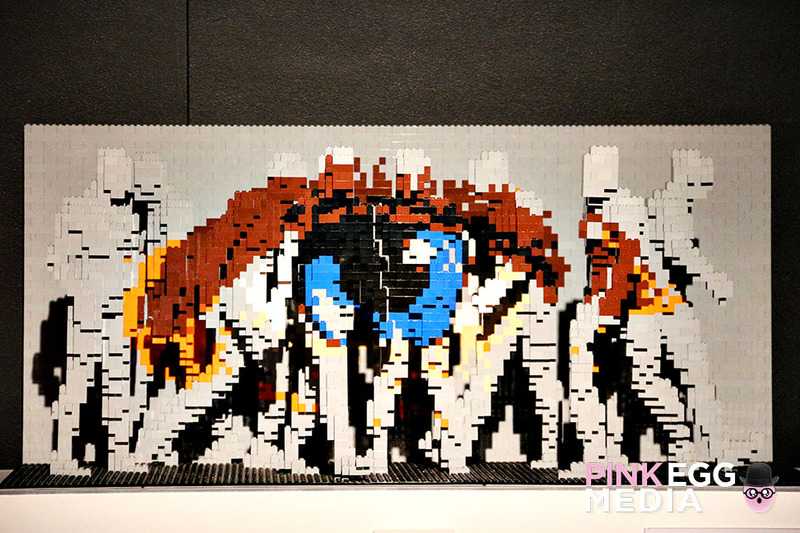 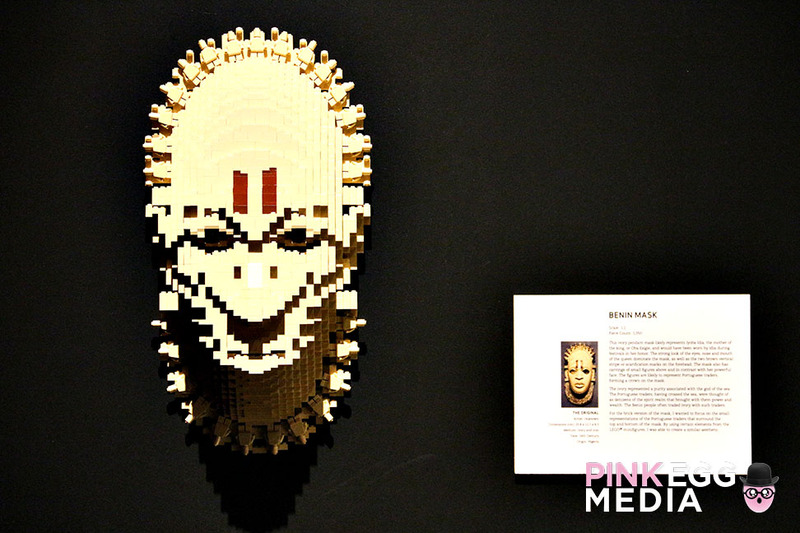 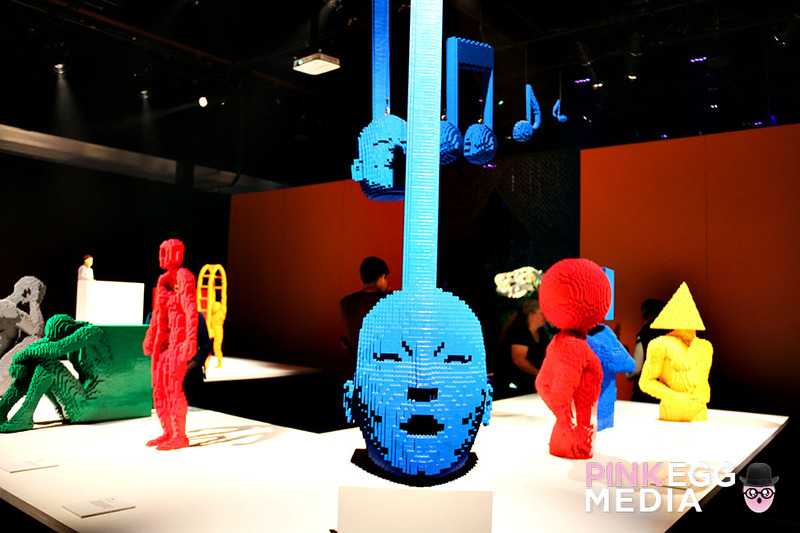 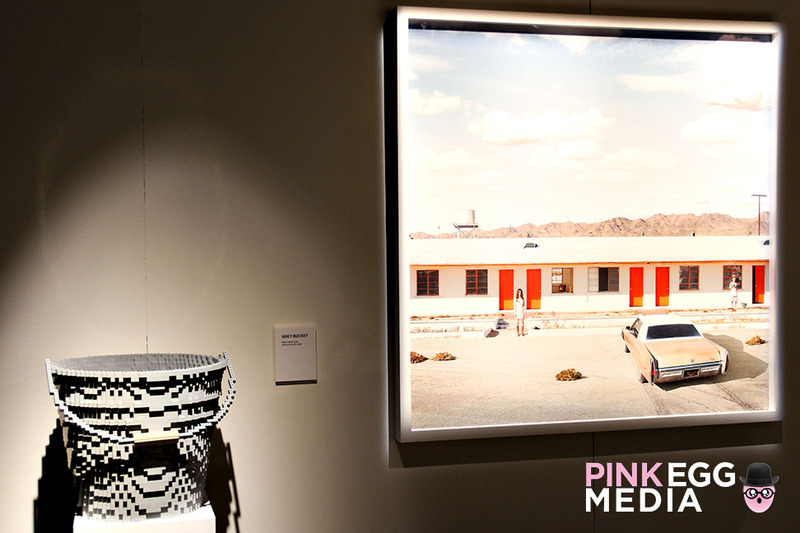 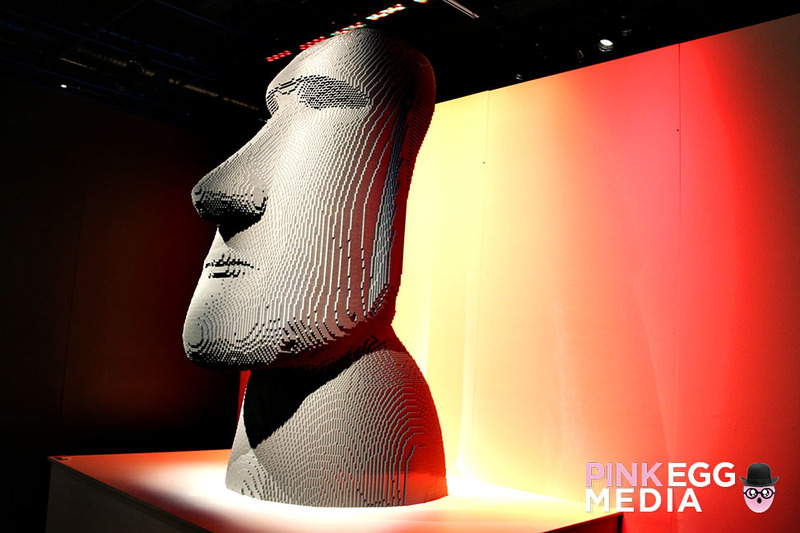 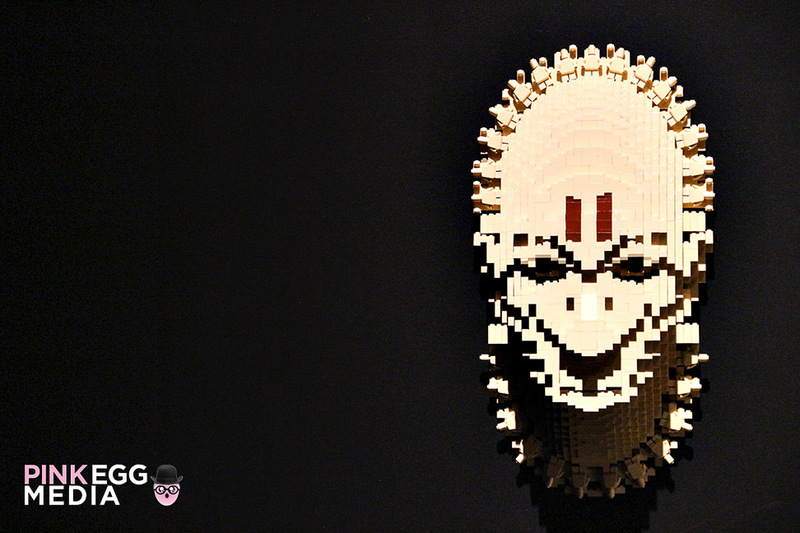 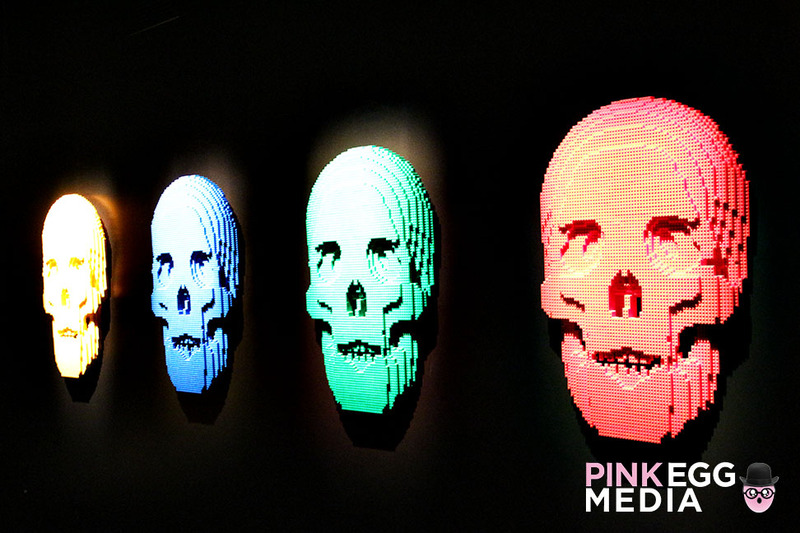 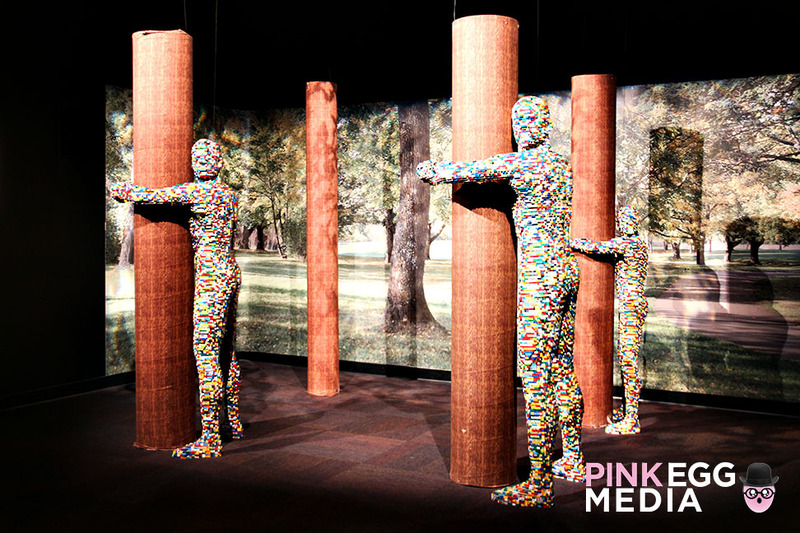 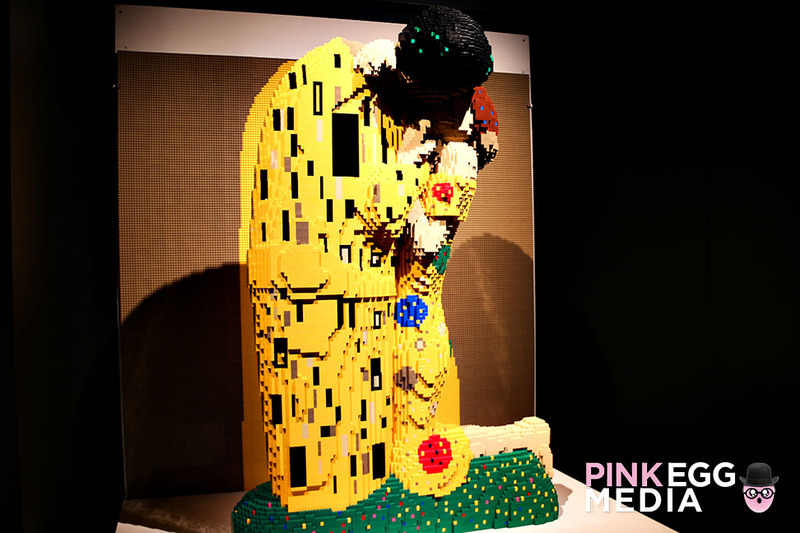 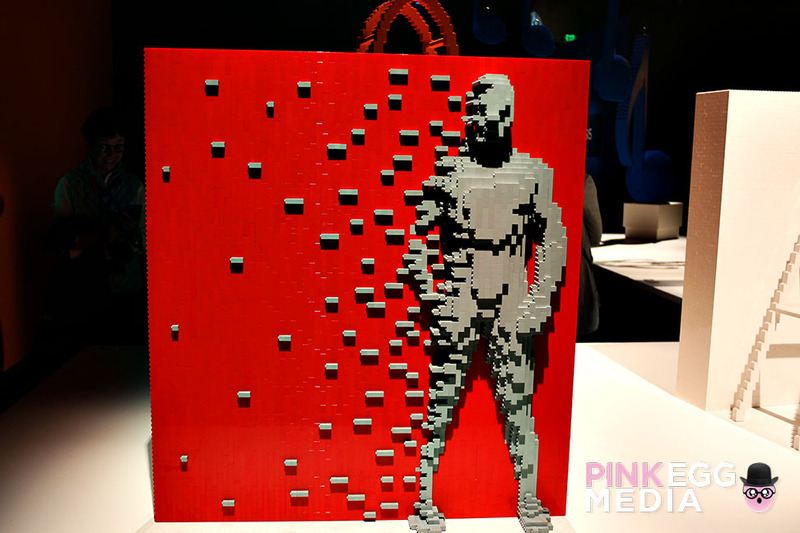 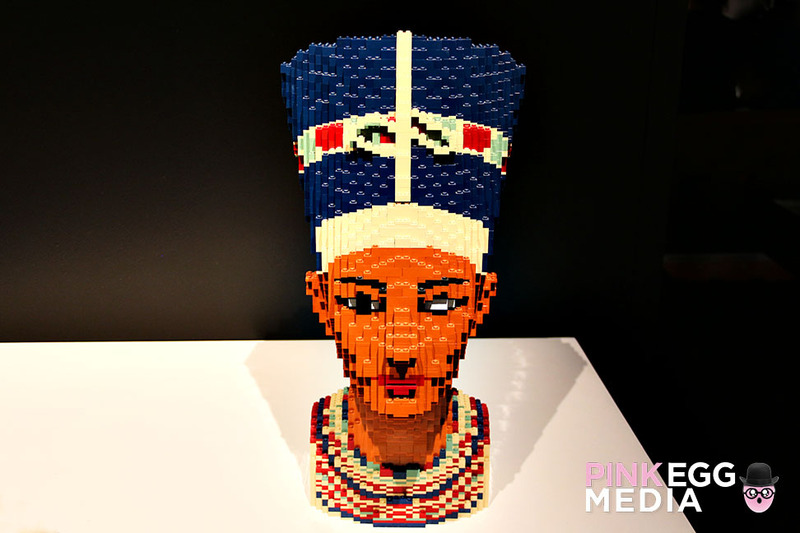 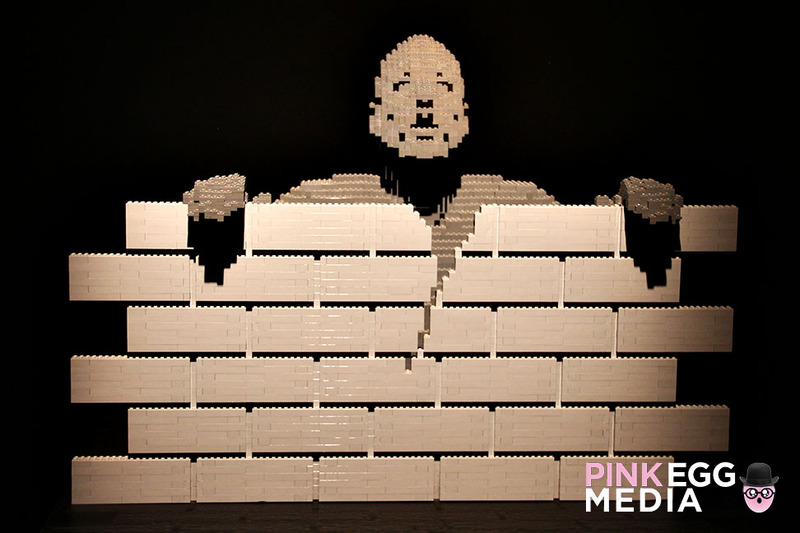 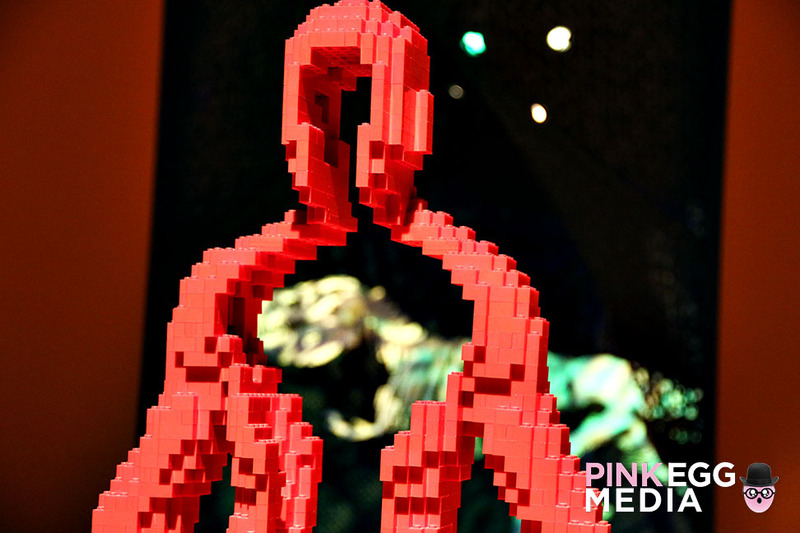 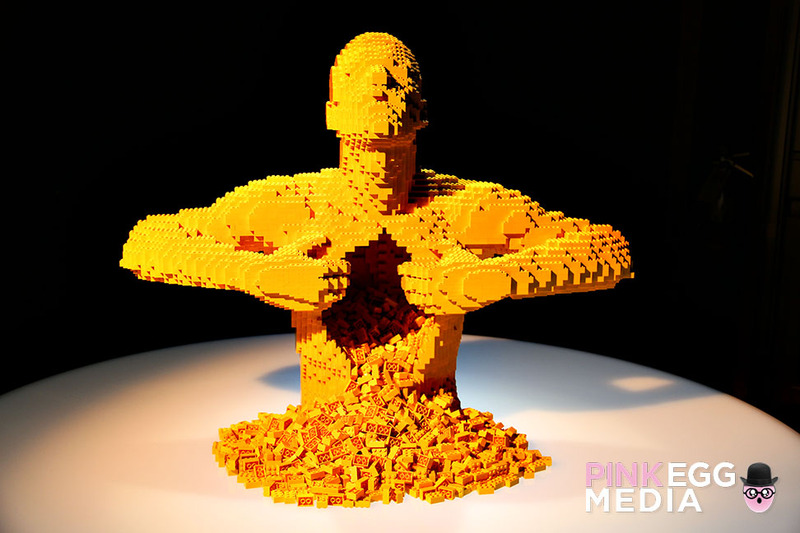 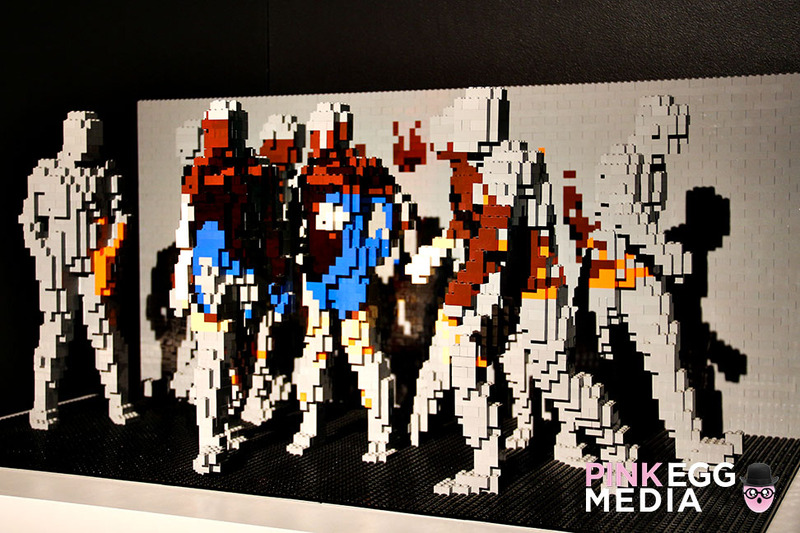 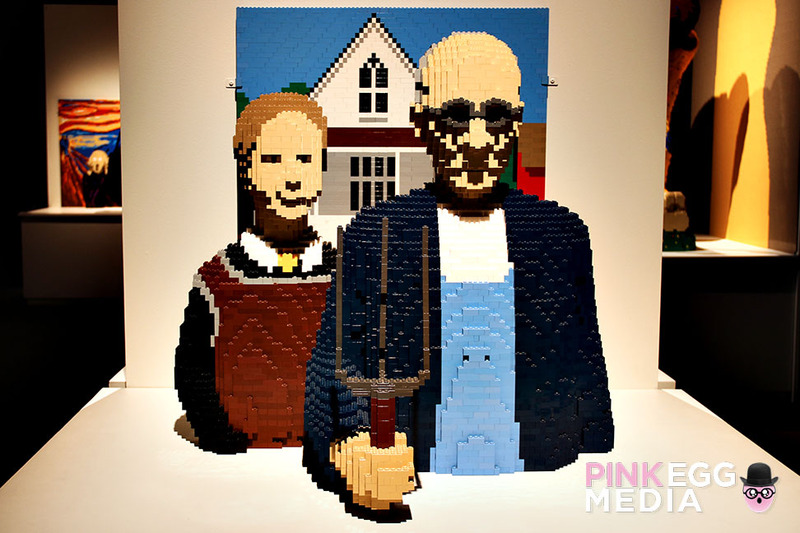 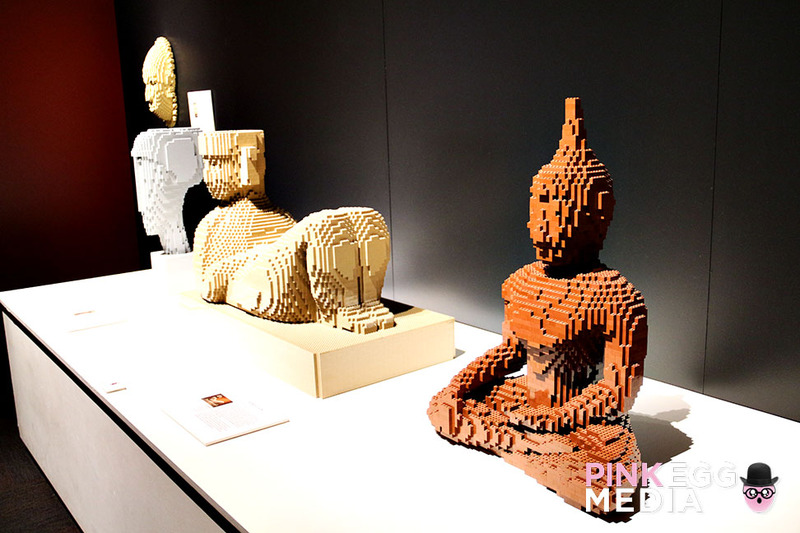 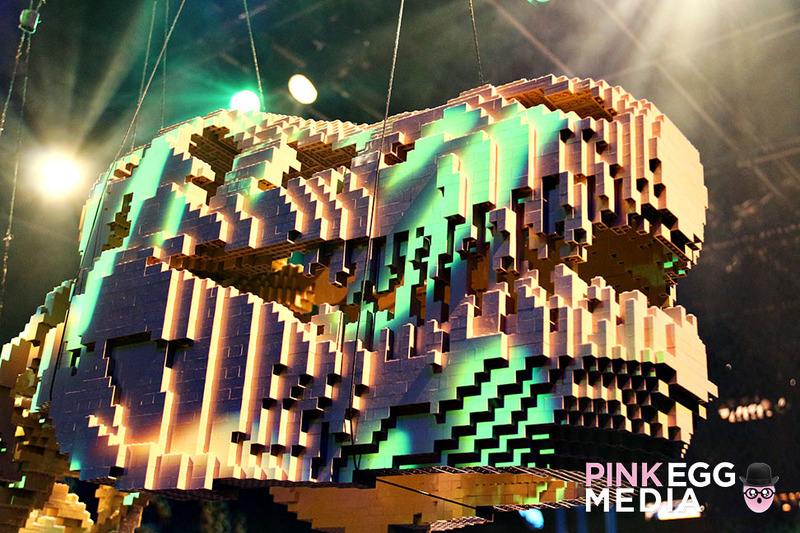 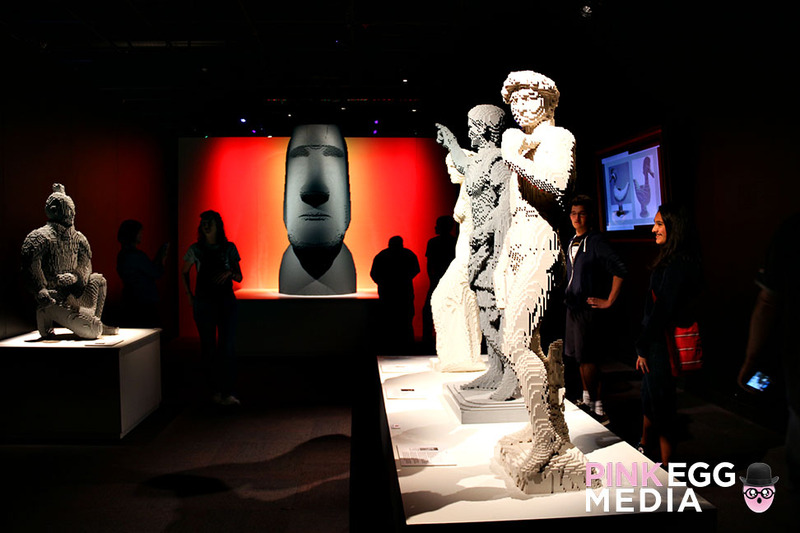 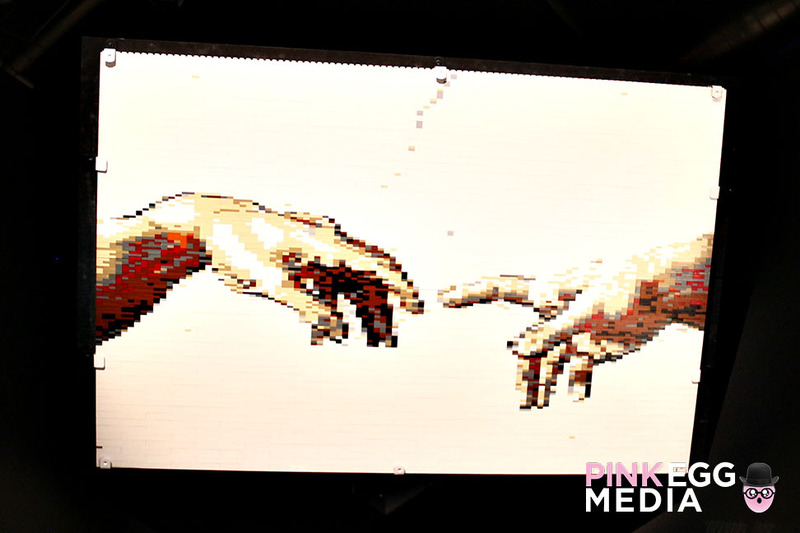 At his current traveling show, The Art of the Brick, you can get up close with his work. 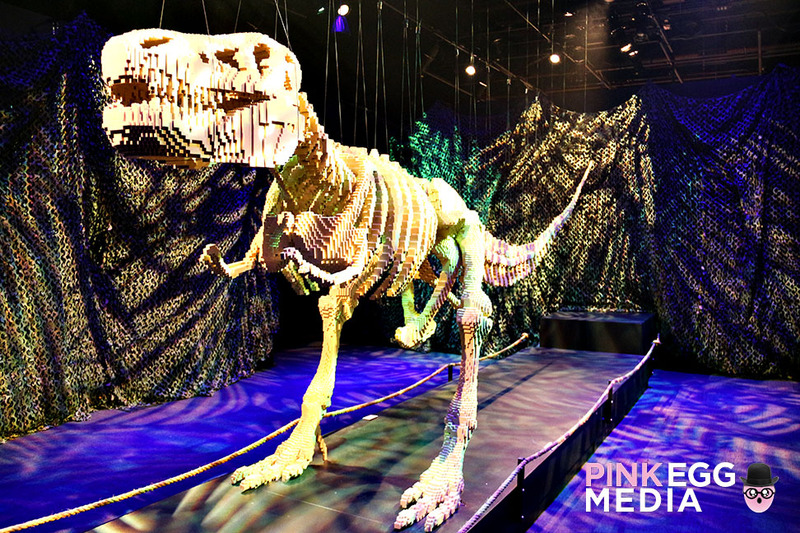 It’s the largest display of Lego work featuring over 120 creations and people are raving about it. 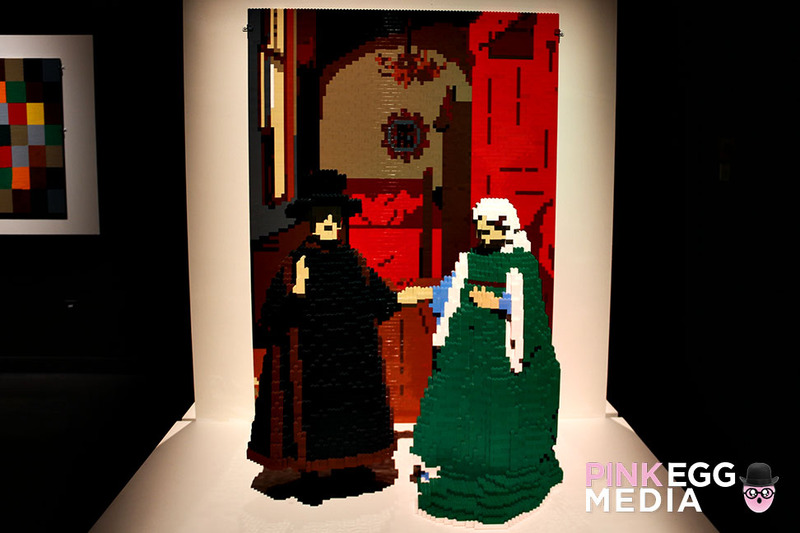 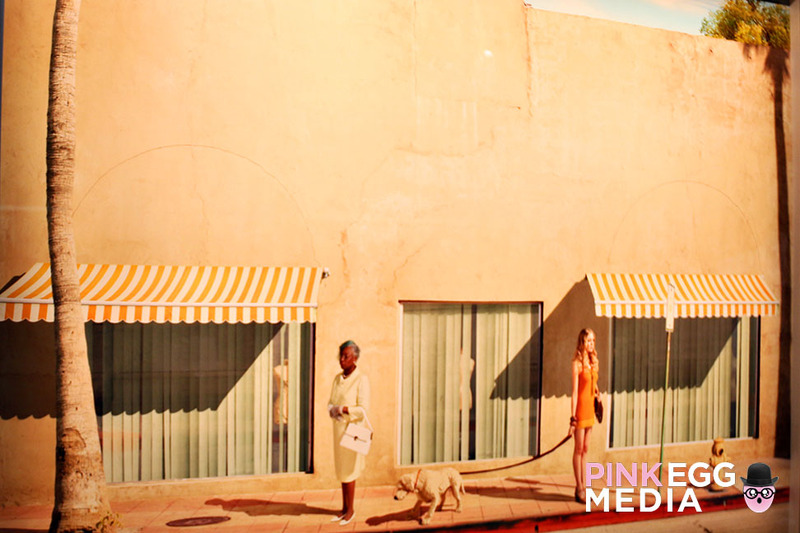 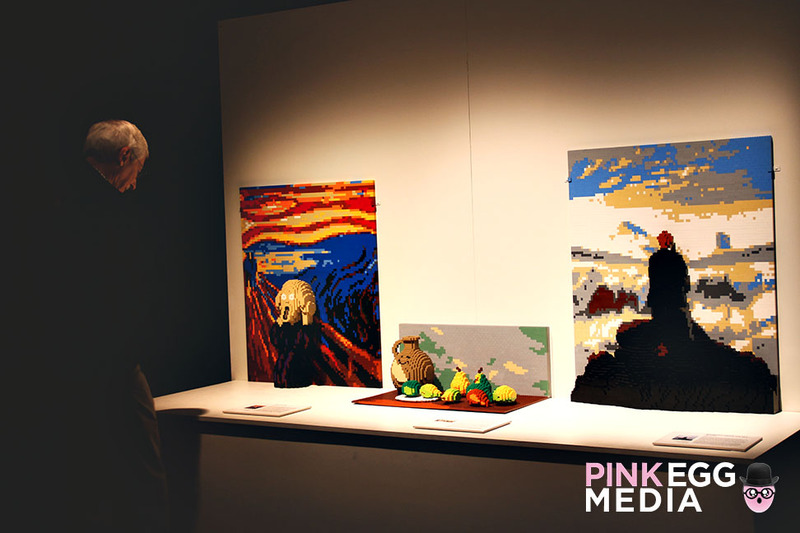 You’ll experience famous works re-imagined, original work from Sawaya’s psyche and a collaboration with photographer Dean West, in which one focus in each photo is made of Legos. 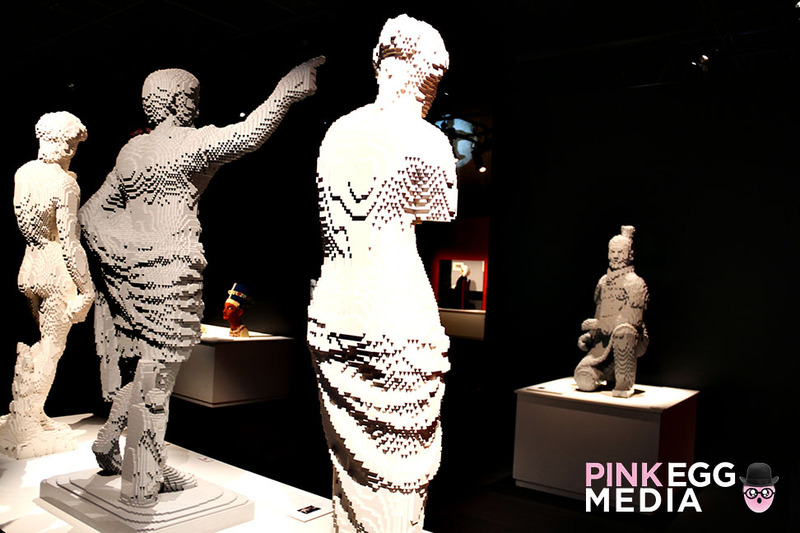 Can you tell which one from afar? 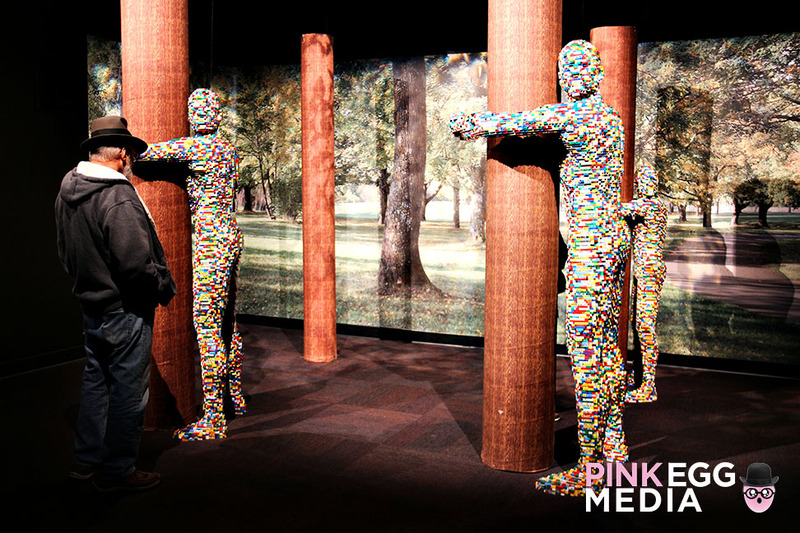 It’s family friendly and you can touch two pieces at the end before entering the gift shop. 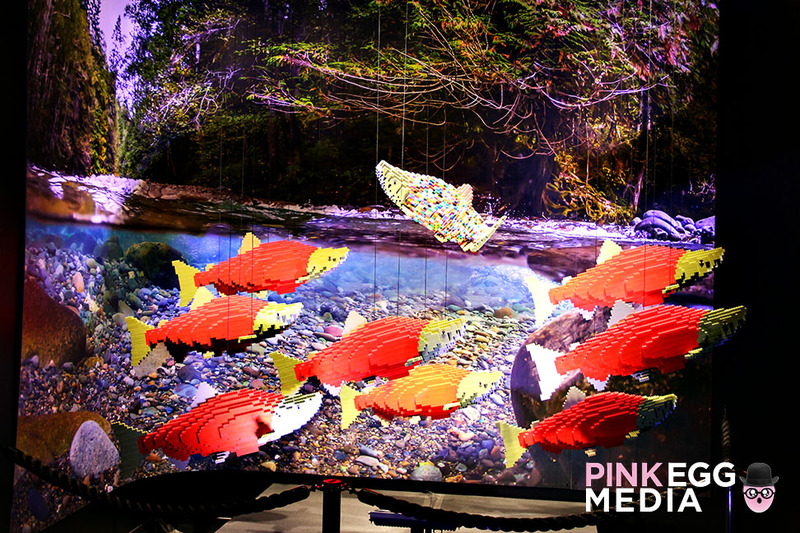 There are also slight variations from city to city, “Be Different,” which represents fish swimming in the same direction except for one was created exclusively for the Pacific Science Center in Seattle, WA. 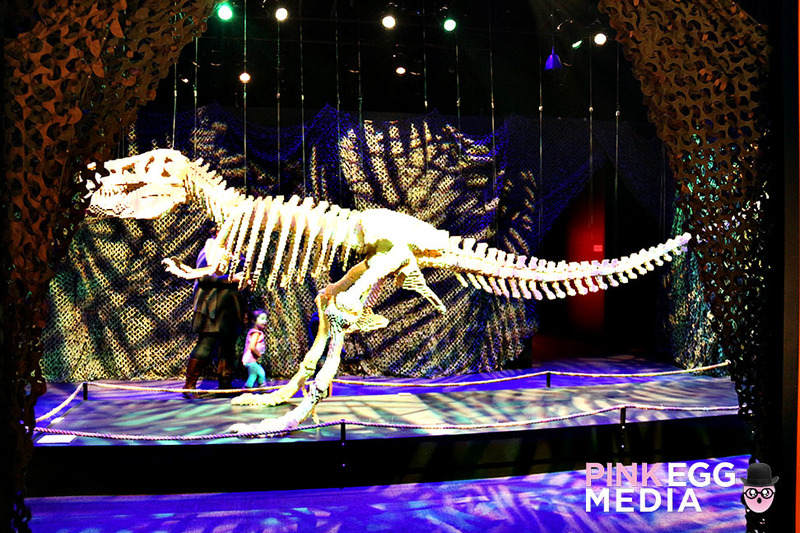 The most impressive display is the dedicated gallery to a “dinosaur fossil” that took 80,020 pieces. 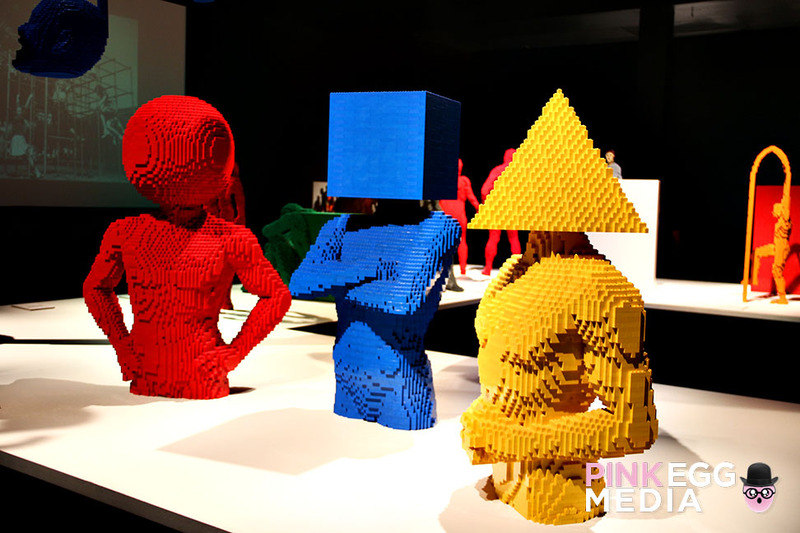 He doesn’t altar the basic pieces to fit or change the colors that the blocks are originally offered in. 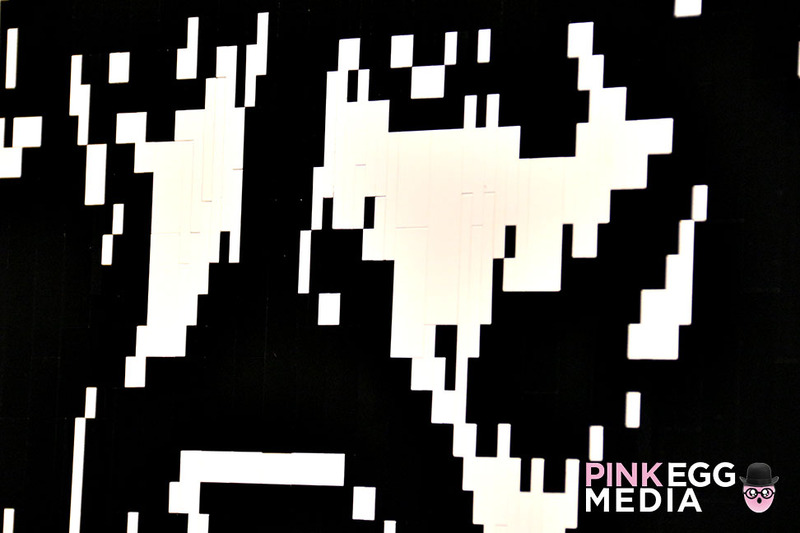 The work up close is clunky and hard to decipher but once you take a step back the magic happens. 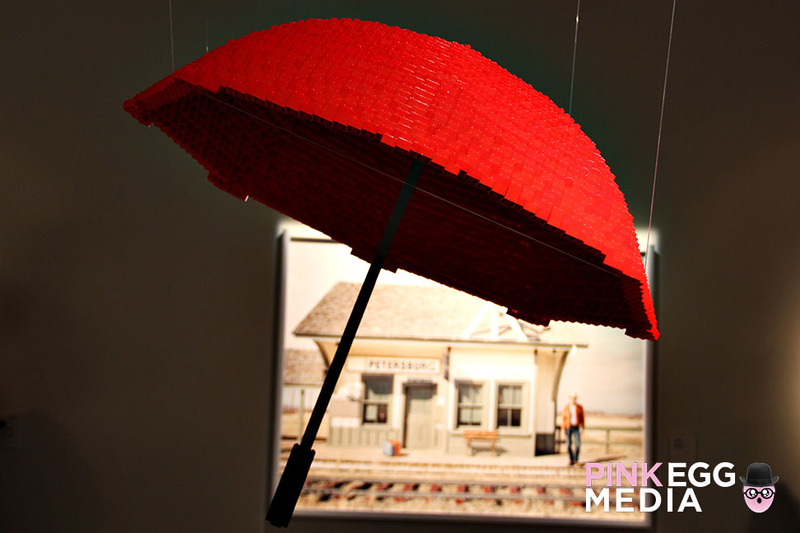 It’s not so much about sophistication but rather creativity. 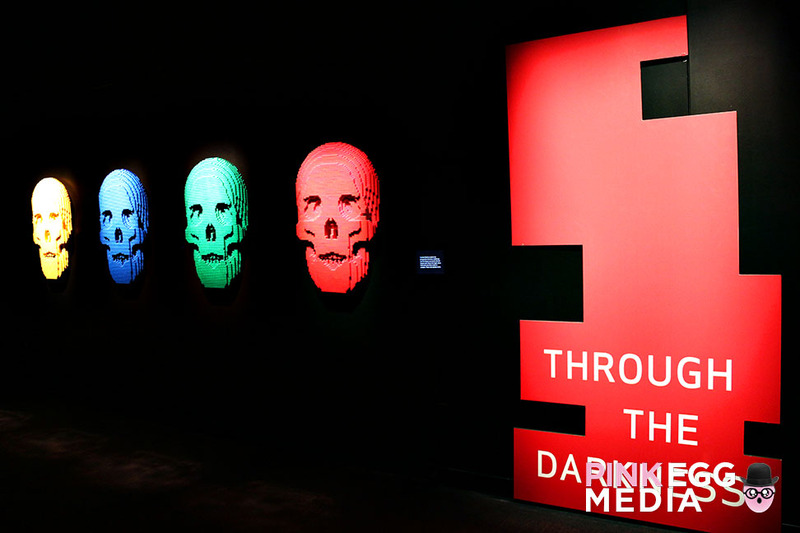 It’ll teach you to look at things different like Sawaya did. 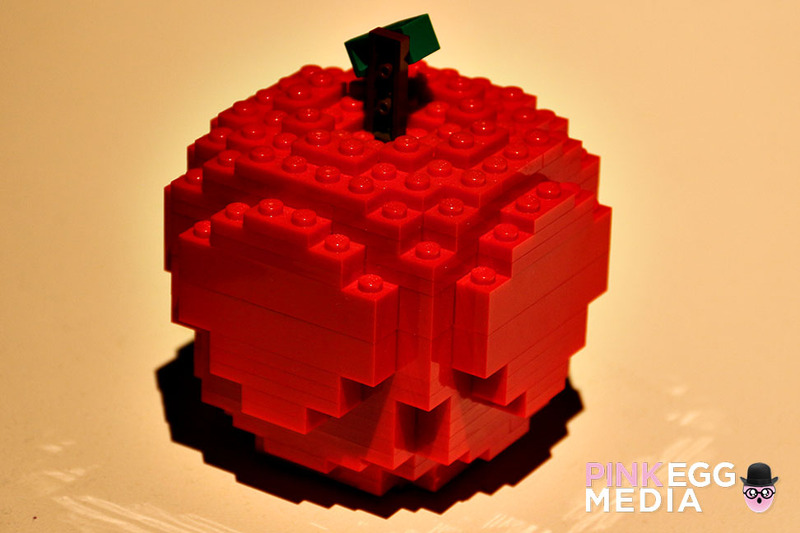 You didn’t just have to follow the instructions on the box. 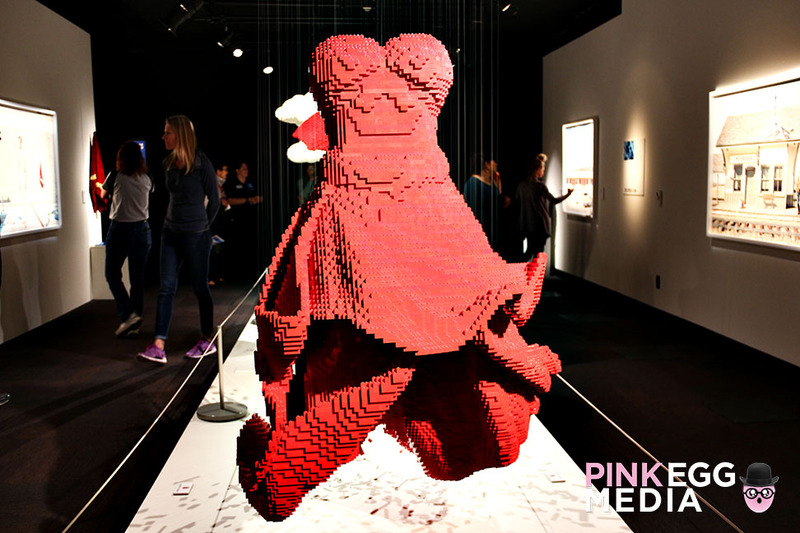 It’s a great way to educate and inspire kids and adults alike. 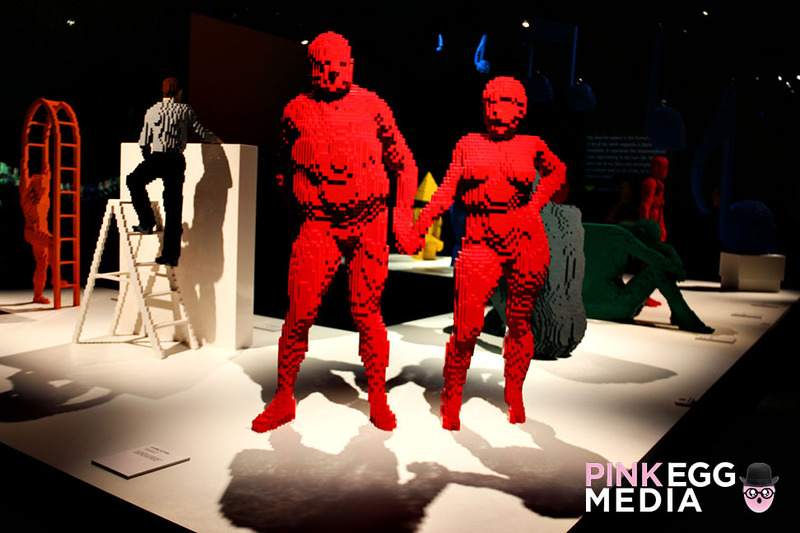 You realize that you don’t always have to outgrow the things you enjoyed in your youth. 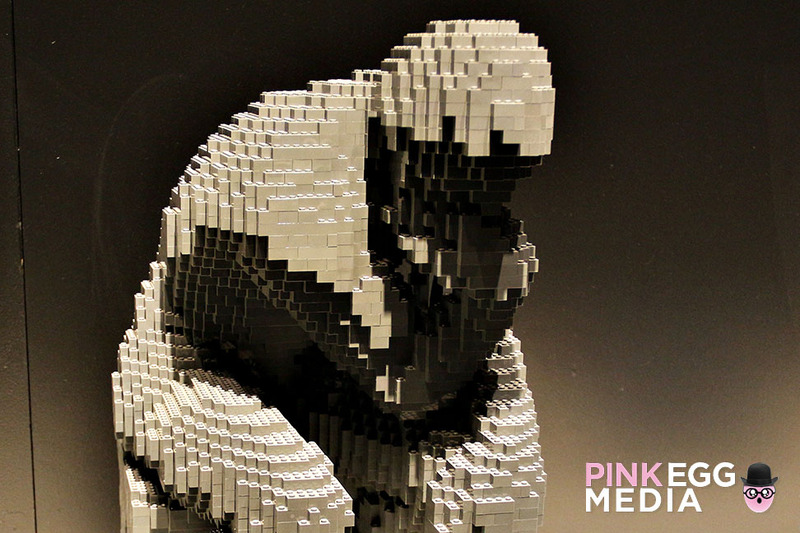 You never know what will happen. 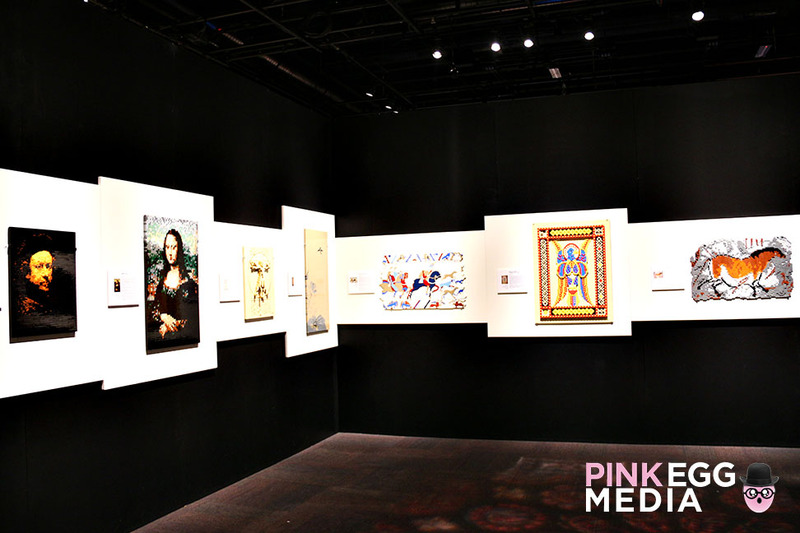 You could end up with your own exhibition. 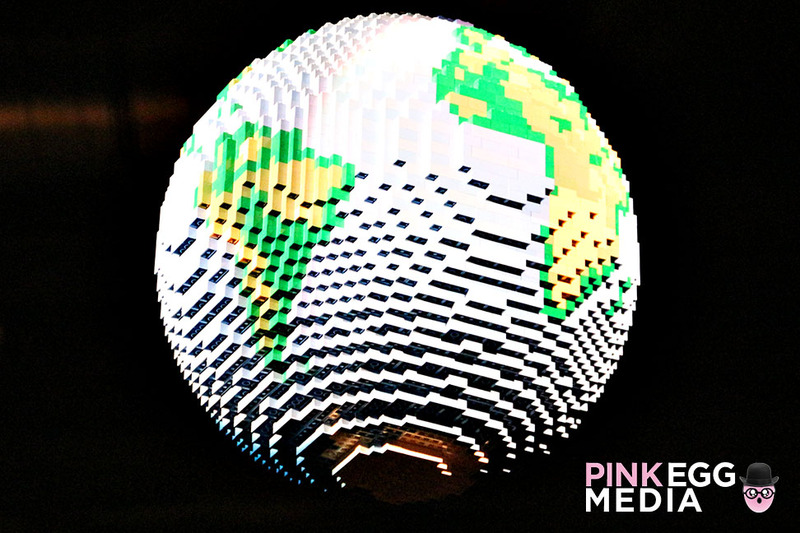 Has it been to your city?